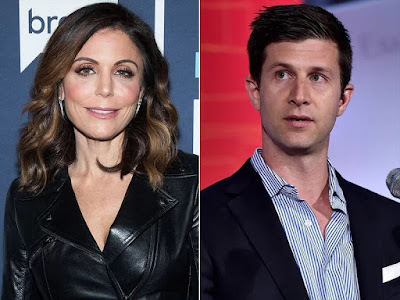 iRealHousewives | The 411 On American + International Real Housewives: Bethenny Frankel Dating Film Producer Paul Bernon, Two Months After Her On-Off Boyfriend Dennis Shields' Death! According to multiple sources, Real Housewives of New York City star Bethenny Frankel is dating real estate developer and film producer Paul Bernon, according to PEOPLE. Bernon is a “Co-Founder and Partner of Burn Later, a Los Angeles-based film finance and production company,” his LinkedIn account states. His films include Drinking Buddies and Best Kept Secret. Additionally, Bernon, who “graduated with a BA from Boston University’s College of Communication and earned a Master’s in Real Estate from New York University,” works in the real estate industry. He’s “a Managing Partner at Rubicon Real Estate, LLC, which owns and manages a portfolio of investment properties in New England, Texas, and Utah,” his LinkedIn account reads. Over the weekend, Frankel was photographed getting affectionate with a dark-haired man, who appeared to be Bernon, according to photos obtained by TMZ. On Sunday, the Skinnygirl mogul was photographed holding hands with a man while waiting at a crosswalk in Boston. He sported an all-black outfit with sneakers while she kept it casual in a cream sweater, dark grey pants and high heel sneakers. A day later, Frankel was captured kissing him on Monday morning near Boston College, where she grasped his face with her left hand as he leaned in for a smooch, according to PEOPLE. 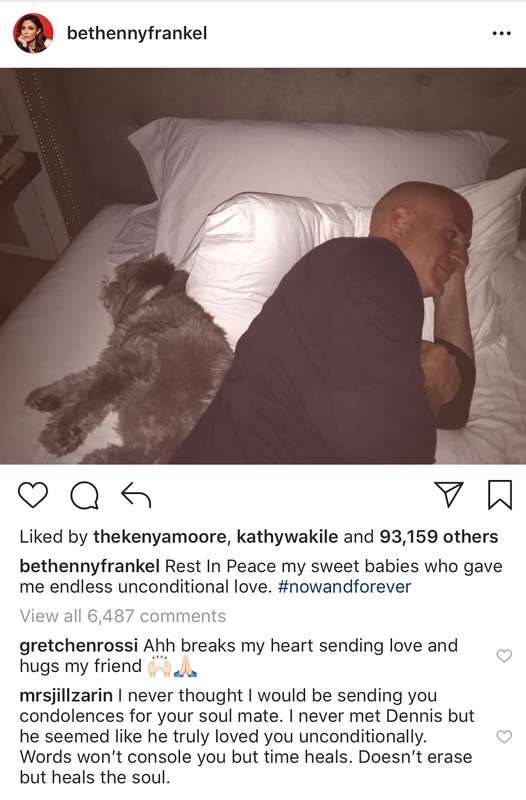 Bethenny's potential new romance comes nearly two months after her on-off boyfriend Dennis Shields was found dead in his room at New York City’s Trump Tower. Shields was 51. The cause of death is still under investigation, though TMZ reports that he died of a suspected overdose from prescription drugs.